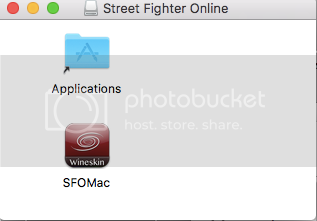 This quick guide will teach you how to install and run SFO on your Mac. 2.) Double click the "SFOMAC.dmg" file to open and you will come across this screen. Drag the "SFOMac" Icon to the "Applications" folder and that's it. You can now run SFO. Right now, there isn't a Game Vindicator app for it, but in the future, there will be a seperate app for you to run that.. If you noticed the Mac download build "greyed out" on the main website, that means there will be a fully redesigned Mac build coming soon that will have the same features as the VS Windows Build. I installed the .dmg, it appears in be w wineskin app. When I open it I get the icon on my dock saying its open and a tab cross the top of my screen (same one of any app on mac) but nothing else. Anyone else had this problem? 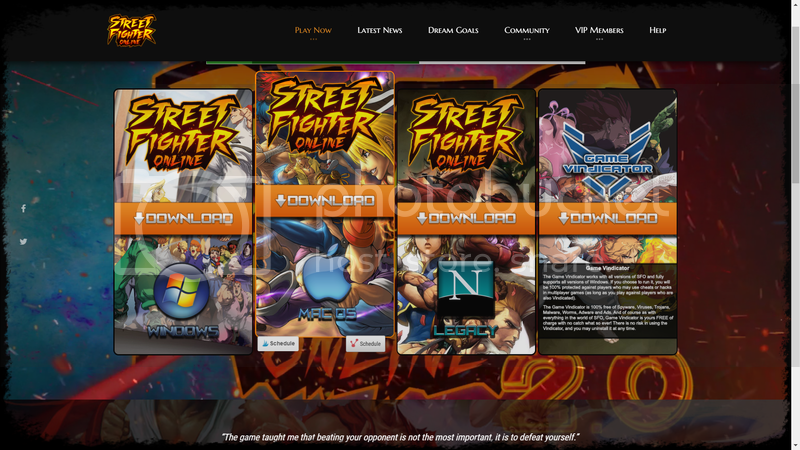 Did you get the latest download from the main download site?